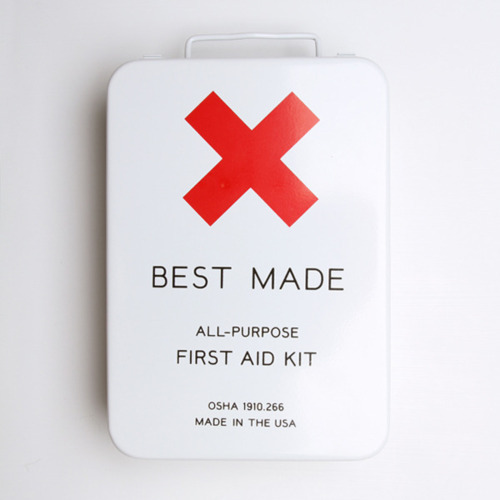 the most amazing first aid kit — Pencil & Paper Co. I just spotted the most amazing first aid kit ever on the the Madewell blog!!!! Available here!! !